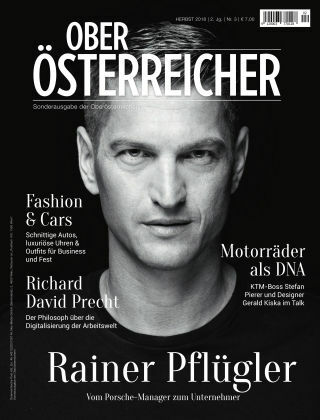 With Readly you can read Oberösterreicher and thousands of other magazines on your tablet and smartphone. Get access to all with just one subscription. New releases and back issues – all included. Der OBERÖSTERREICHER ist da! 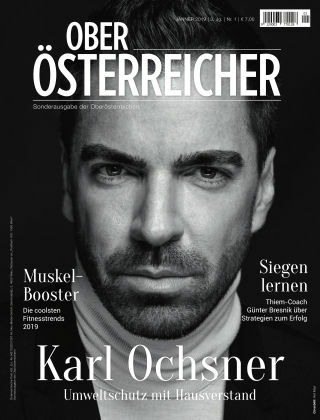 Der neue OBERÖSTERREICHER enthält viele coole Storys, edle Fotos und spannende Interviews.